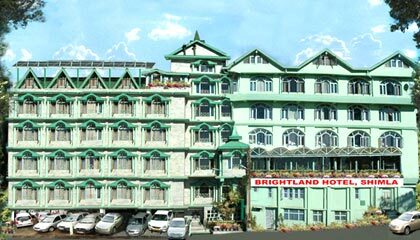 Shimla, the erstwhile summer capital of Britishers, is a true blend of royalty, ethnicity and modernity. 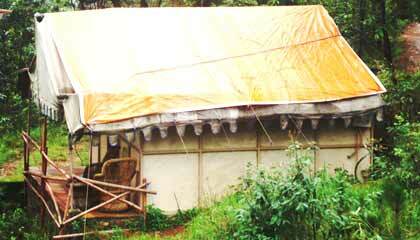 The place is blessed with unparalleled natural beauty and attracts hordes of visitors. The colonial aura, which still descends upon this hill station huddled amidst the Himalayas, works as a perfect setting for a memorable experience. Each morning the sun rays filter through the pine and oak trees, to wake the historical city from slumber. The early morning walks, the horse rides and fresh scented air casts such a spell that nothing seems more pure in the world. 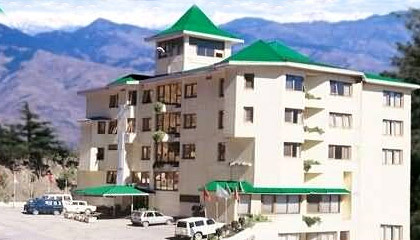 To relish the undulating romance of the hills, there are a number of hotels in Shimla. 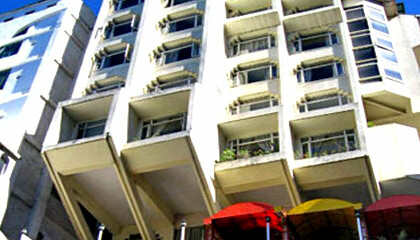 For those who want to enjoy a plush vacation, they can choose from five star, four star and three star hotels. 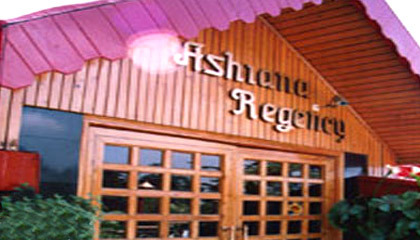 There are also a number of Heritage hotels and resorts which are reminiscent of the grandeur of the British era. Those who wish to savor the beauty of the place economically, there are a plenty of options like guest houses and rest rooms. These budget options will certainly relieve your pocket from the financial burden, giving you ample opportunity to enjoy your stay. So, for an unforgettable experience and pleasurable vacation, don't forget to visit Shimla.